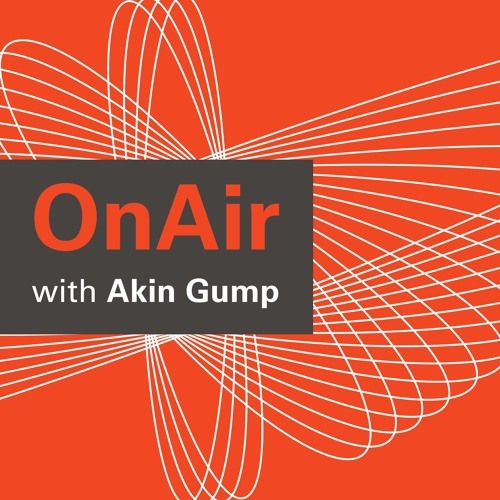 In this episode, the third of three building on Akin Gump’s annual&nbsp;Top 10 Topics for Directors&nbsp;report, partner&nbsp;Michelle&nbsp;Reed&nbsp;discusses the critical question of cybersecurity and the corporate world. Among the topics covered: the big players and decisions for cyber in 2018 how boards can improve their cyber posture 2019 federal cyber initiatives. For more information on Akin Gump’s cybersecurity work, please visit the&nbsp;cybersecurity, privacy and data protection&nbsp;page on&nbsp;akingump.com.